You might call it a Triple Threat – Andy McCaskey of SDRNews, joined by new co-host Courtney Wallin and Andy Smith. If you watch the TPN show Geocaching World, you know Andy by his geocaching handle, “HeadHardHat”. 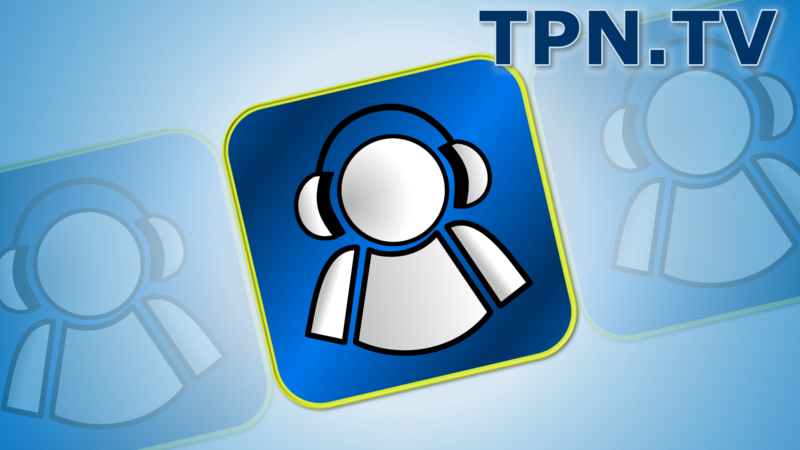 We are all excited to join TPN for CES2012 coverage. As a musician and a Podcaster, I know how getting earbuds that kill exterior sound can help. Not only to cancel out other sounds, but save your ears from harmful noises (if you control the volume). That is where Sonomax eers come in. They create do it yourself custom molds. There are two types of kits – a single driver and a dual driver earbud ( separating Bass and Treble). You put the kit in your ears, pop the tops, wait four minutes and voila! You have a custom set of earphones. These earphones will cut down the decibel level significantly. Therefore, if you are doing something in a noisy area, these earbuds will protect. I have yet to try them out while drumming, but I can tell you they are perfect when I had to go outside to shovel the blizzard we had. I could focus on the task and not be distracted by anything else. Prices only start at $199. Custom ear molds from the doctor’s office cost $1000 – $2000. Therefore, this is a pretty good deal. Ford made some big announcements at CES 2011, the focus of this interview centered around their in-car technology, known as Sync. One of the biggest was AppSync, which takes the UI from your mobile device and integrates it into the car. That allows drivers to access apps on their mobile device through the Sync system via voice commands. They also teased some apps of their own which will be coming out soon. You will also hear a little bit about some the great safety feature that are being built into new Ford cars, the integration of extras like travel services information and even speed cameras and dangerous intersections warning. You can even check for coupons as pull up to a store or restaurant. Todd Cochrane talked to Marc Quadagno and Shaun Fisher of RawTalentGuitar about their product at CES 2011. The RawTalent Guitar program works with any guitar that you can plug in. It comes with a guitar to USB cable. Plug one end into the guitar and the other end into a PC. The program offers performance feed back in real time. As you play your notes are place on top of the the correct cords and notes. The music scrolls as you play so there is no need to turn pages. Todd Cochrane and Tom Newman spoke to Peter Whitman Director of Operations for DataLocker, about the importance of encrypting your data, especially when traveling. Peter Whitman talked about DataLocker newest product the DLS3. The DLS3 is an encrypted portable hard drive. It connects to your computer by USB 3.0 technology (it will work on USB 2.0) It use military grade 256 bit AES XTA mode encryption. The DLS3 drive uses two factors of authentication a RFD card and a pass code. If someone tries to guess the code and enters the wrong code nine times the system will wipe the data. There is rapid secure wipe. It also uses keypad randomization so you can not figure out the code by lifting the fingerprints. 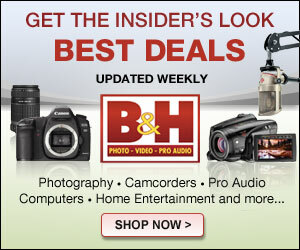 It is platform independent so you can use with a Mac or PC. You can use is as a bootable drive and even partition it. It should be shipping in March. Interview by Todd Cochrane of Geek News Central. and Tom Newman of The Fogview Podcast. Todd talks with Ernest Wolf, CEO of YooTechPros, creators of an Android-based tablet PC that actually looks quite good. Using the same LG touch screen as the iPad, this tablet offers twin USB ports, a microSD slot, front- and rear-facing cameras and runs Android 2.2. It’s also slightly lighter and thinner than the iPad. Unfortunately, the model in the video is a non-working prototype but it does look good. $399 for the 16 GB, wifi version and available in the Spring. 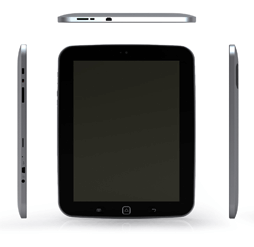 For the germ-adverse of us, YouTechPros offers an antibacterial screen film for tablets called the iProtector for $19.99. Andy and Tom interview Elizabeth Kurfess, Product Manager for General Electric on GE Nucleus, a home energy management system. As utilities start to install smart meters on the outside of homes, the Nucleus unit wireless communicates with the smart meter to bring information on power consumption and tariffs into the home, allowing the homeowner to make intelligent decisions about the use of electrical power. The information held in Nucleus can be shown on the homeowner’s PC or smartphone so that a real-time view of power consumption can be seen. Nucleus can also connect to GE’s Brillion-enabled household appliances (white goods) to get information on consumption and instruct the appliance to stop or start depending on price. For example, a tumble dryer could be told to start drying once the cheap rate cuts in or stop if an expensive tariff comes on-line. Wireless communication uses the Zigbee specification to pass the information between the appliances, the smart meter and the Nucleus. Information comes from the meter every15 seconds. Unfortunately, not every smart meter uses Zigbee – each manufacturer is different. Interview by Andy McCaskey of SDR News and Tom Newman of The Fogview Podcast. 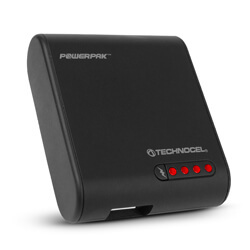 Technocel shows off the PowerPak XT at CES 2011. PowerPak is an external charger for mobile devices. With a 1600 mAh battery, you can get around 4.5 hours of charges. The PowerPak works with almost all smartphones. Just use the adapter and plug in . $49.99 and available now from Best Buy or Sprint. The BatteryBoost is a keychain-sized rechargeable battery for emergencies, charging and recharging via microUSB. $29.99 and available from the same locations. Interview by Andy McCaskey of SDR News.